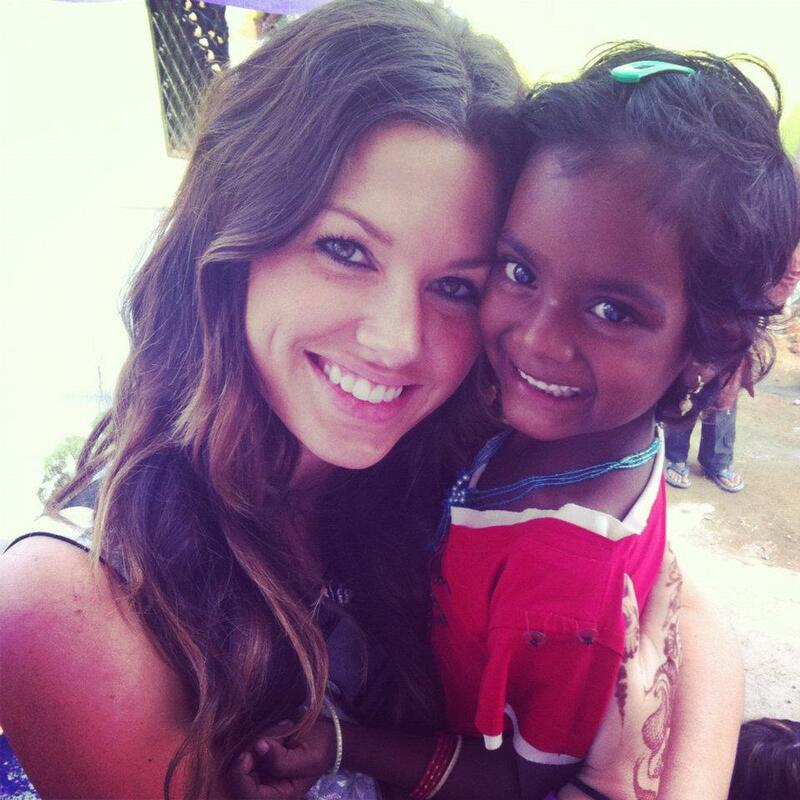 crown of beauty ANGEL HOUSE orphanage in india update! Those of you who have been following Crown of Beauty Magazine for awhile now are aware of the fact that we've been fundraising to build an orphanage for orphaned girls in India! 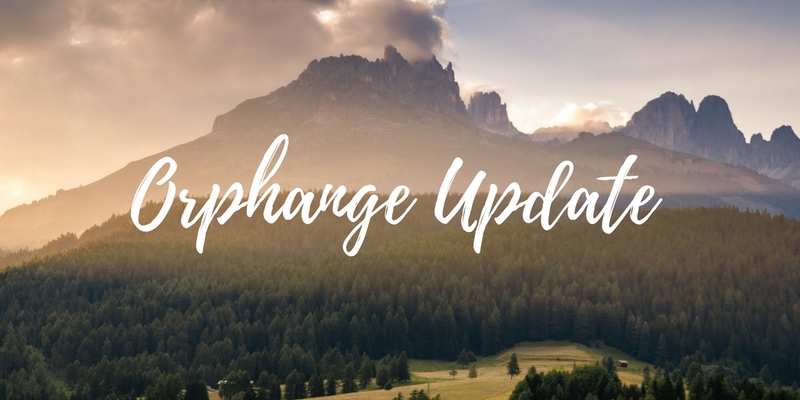 We've partnered with Angel House Orphan Rescue, and all of the proceeds from Beauty Boys and Ball Gowns have been going toward this project, as well as various donations and projects that our readers have been doing to fund-raise! To those of you who have donated, THANK YOU SO MUCH! The total cost to build this home for 12 girls is $17,500 and we haven't reached that financial goal yet. So, we've been praying and talking with Angel House about how to move forward. They asked if we'd like to lump our funds with a church in New York, as well as another family who was also fundraising to build a home, but came a little bit short of their goal as well. Together, with all of the money raised from Crown of Beauty, The Martian Family, and a church family in New York = we have have enough to build a home! That means that because of YOU GUYS there are 12 young children in India who don't have to sleep on the streets anymore! Their lives are being radically changed, and eternally altered by the building of this home! Thank you, thank you, thank you for giving so generously to this cause! The $3,573 we have raised so far is enough to build build a fresh water well on the property, as well as go toward the building of this home! Wow, praise the Lord! Giving these girls a fresh water well is an amazing gift that will keep on giving! The home and fresh water well will open June 2017! We will be receiving pictures shortly after that and will post them to our Social Media accounts! 25 million. The number is staggering, and to be quite honest...completely overwhelming. As Author Katie Davis (missionary to Africa) wrote, "Sometimes, trying to change the world feels like you're emptying the ocean with an eye-dropper." We can't change this whole world all at once. But for one child, we can TOTALLY change their world.